In 2015, Ben Knosby graduated from NC State with a degree in chemical and biomolecular engineering. Two years later, he became the co-founder of Lucid Travel, a sports team travel website that he runs alongside fellow NC State alumnus and co-founder, Troy Miller. For Knosby and Miller, it was a career path that made perfect sense — and the data proves it. 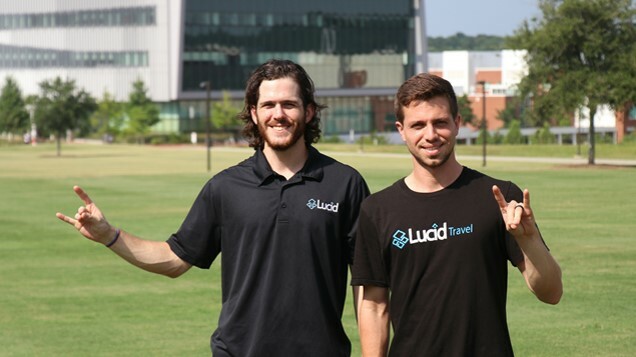 Lucid Travel is a service that connects college sports teams to online booking travel sites, while also earning back money for participating teams. Essentially, Knosby and Miller act as booking middlemen for their users. Travel booking sites pay the company to connect sports teams to their services. Additionally, a large portion of the company’s profit goes back to the teams, earning them up to 5 percent back on their purchase. 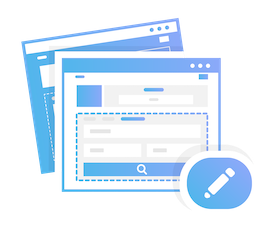 The team also saves their users money by doing things like organizing room blocks — a grouping of over 10 room bookings at hotels, which usually come with notable discounts. The business began with a ski trip during Knosby’s senior year of college. The next year, Knosby contacted the same travel package company to try and work out a deal for a group of people in his apartment complex. Knosby created a website, called Miller, and the two founded Lucid Travel. At first, the company serviced many different travel groups, but the team decided to narrow down their focus to college sports teams. The research found that 80 percent of club sports book online, the average funding for most club sports programs reached only $100,000, and that money was usually split up amongst around 30 teams. Knosby and Miller both quoted Lewis Sheats, executive director of the NC State Entrepreneurship Clinic, who is known to say, “don’t boil the ocean,” referring to narrowing down the focus of a product or service. Knosby, who minored in business administration entrepreneurship, said that Sheats was a big influence on him. Miller said he found a passion for entrepreneurship that chemical engineering could not match with after competing in the Lulu eGames, NC State’s startup competition. The pair plans to stay focused on college sports teams for now, but hope to cater toward other types of college-related trips in the future.